Just in time for fall, Rhonda Allison’s Pumpkin Cleanser with Lactic Acid has me craving pumpkin pie every time I use it! I was recently on a trip to New Jersey and visited the Oasis Day Spa in Bedminster Township where I treated myself to a fall facial. When given a choice of products, I chose the Rhonda Allison line for the full pumpkin enzyme facial treatment and it was wonderful! I will definitely be returning! They recommended the Pumpkin Cleanser for me to take home and they suggested I use it morning and night for a daily dose of anti-aging. I kid you not, this stuff smells amazing, just like a pumpkin pie, and good enough to eat! It seems to be very concentrated so a little goes a long way. One small pump is enough for my entire face and neck and it’s recommended that you massage it into the face for up to two minutes for the full beneficial effect. Rhonda Allison’s Pumpkin Cleanser contains natural pumpkin, antioxidants, surface reducing lipids and essential oils which support the tone and appearance of the skin while providing a deep pore cleanse. It is a bit tingly, especially when you first use it, probably due to the lactic acid and the cinnamon leaf oil, but I love tingly – that tells me it’s penetrating and working! Lactic acid is one of the most popular alpha hydroxy acids (AHAs) on the market today. It’s marketed as a powerful ingredient which helps to reduce acne breakouts along with wrinkles and other signs of aging. I absolutely love anti-aging products using AHA because they make such a difference in my skin. In fact my favorite toner is Skinception’s AHA Toner, so combining both of these products has really kept my skin looking very clear, even toned and shrank the pores on my nose! 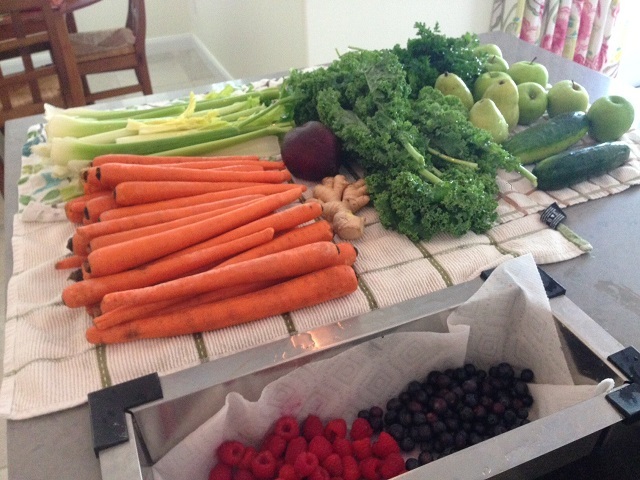 It’s like a daily spa treatment! This is tricky, since the Rhonda Allison product line seems to be mostly exclusive to spas. If you visit their main website, you can click on the map and see which spas in your area are using her product line, and there are a few online vendors who sell her products. 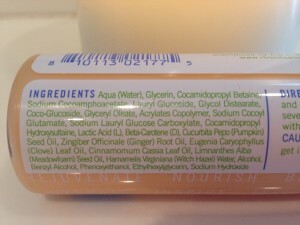 I purchased the Pumpkin Cleanser for $30 from Oasis Day Spa for a 4 oz. bottle and they carry her entire line if you happen to be nearby. 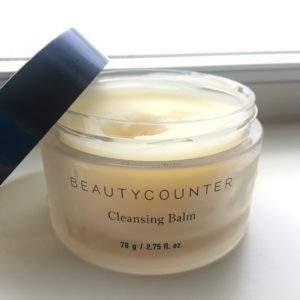 You can also find some of Rhonda Allison’s products on Amazon, including the Pumpkin Cleanser, which is selling for $26. 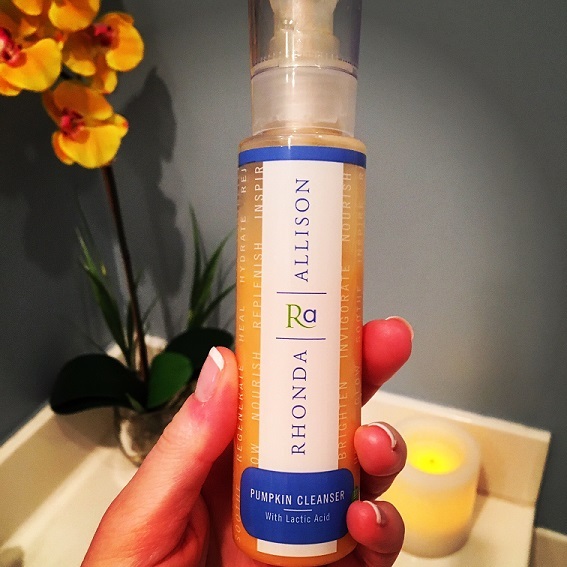 I give the Rhonda Allison Pumpkin Cleanser a big thumbs up! 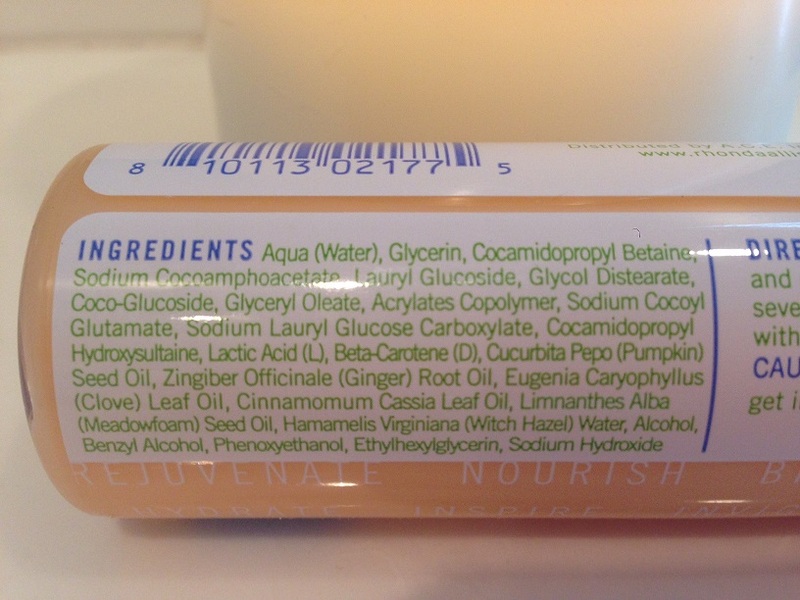 I not only love the way it smells, but I love that it has lactic acid and other natural, essential oils in the the ingredients. I have sensitive skin, and I haven’t experienced any unwanted side effects or any uncomfortable tingling or burning. Like I mentioned, it is a bit tingly, but I see that as a good thing. My skin always feels refreshingly clean and bright after each use. Using anti-aging products with AHA’s is GREAT for the skin since they are able to exfoliate and penetrate the skin at a deeper level. 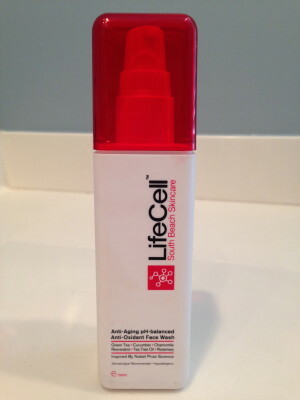 This helps to shed the dead skin from the surface allowing fresh, new cells to rise up to the top which causes your skin to look smoother with fewer wrinkles and with an even tone. Your final step after cleansing and toning should be to moisturize the skin, and for that I recommend Kollagen Intensiv which works to boost collagen and plump up your skin! Have you used Rhonda Allison Skin Care? Leave your comments below!